Perhaps surprisingly, over 70 percent of currently used anti-infectives were derived from naturally occurring chemicals. Plants and microbes produce a diverse array of complex chemicals, some of which have antibiotic or antiviral properties, or even are toxic to cells. For example, amoxicillin is one of the most commonly prescribed antibiotics, and is a derivative of a chemical isolated from Penicillium mold. Although many previous efforts to identify new anti-infectives have focused on soil microbes, microbes are all around us. In fact, they're all over us and inside us. Animals, including humans, play host to a diverse community of microbes on the skin and within the gastrointestinal system. There's a growing consensus that these microbes can interact with their host organisms in both positive and negative ways, including supporting digestion and reducing pathogenic infections, but also contributing to some types of diseases. These microbes may also be a source for new antibiotics. For example, researchers recently identified a new antibiotic from a bacterium found in the human nose. 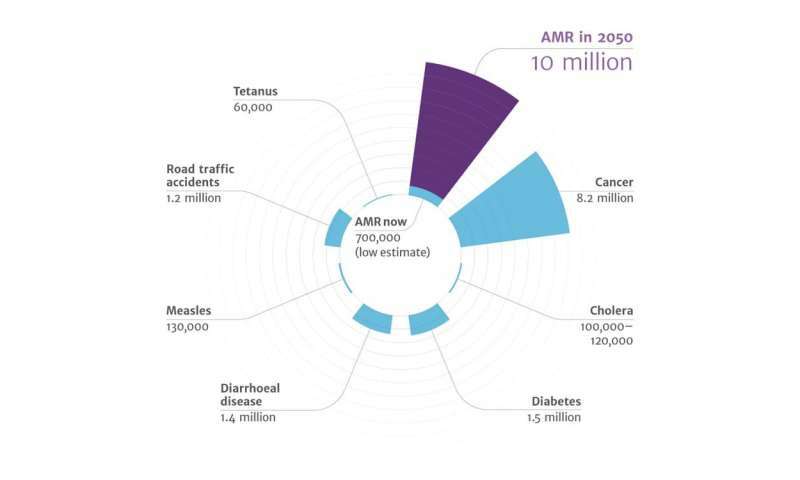 In my lab at Oregon State University, we've been working to identify the next generation of antibiotics from the microbes associated with animals. Our current efforts focus on the most diverse group of vertebrates, marine and freshwater fishes. Over 33,000 fish species have been identified, more than the sum of all other vertebrates on Earth. These animals often live in challenging environments, and are likely to support microbes that help them resist infections. 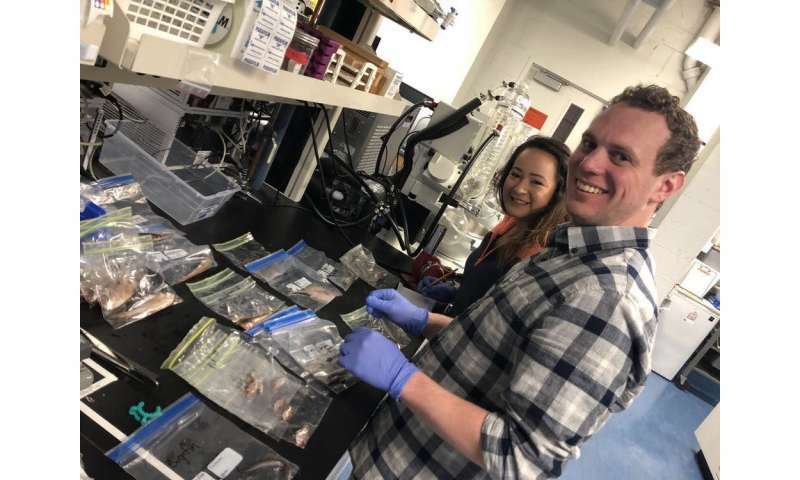 We collaborate with marine biologist Misty Paig-Tran at California State University Fullerton to obtain samples of mucus from a number of different Pacific fish species. Over several trawls, her team was able to collect coastal and some deep sea fishes, in total around 17 species. For instance, they brought back several pink surfperch from coastal waters, and from deeper waters, midwater eelpouts. The slimy mucus that coats fishes acts as a protective coating. As the animal moves through the water, it can come in contact with all kinds of bacteria, fungi, viruses and more; the mucus acts as a physical barrier. 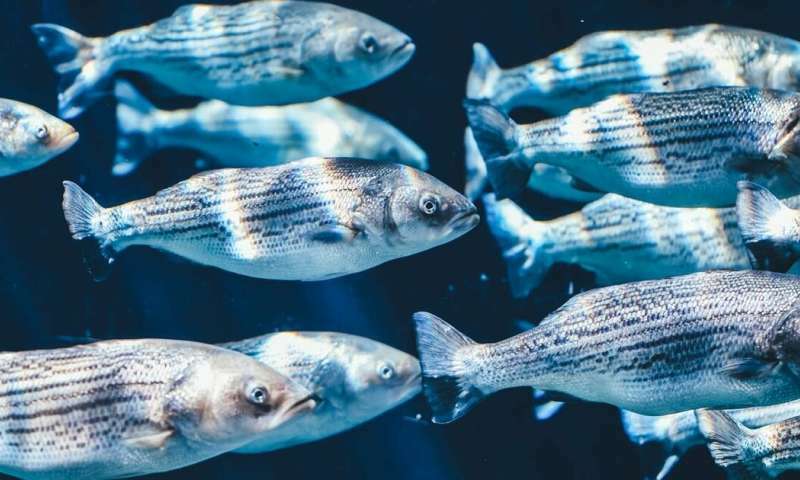 Researchers speculate that there is also a chemical component produced by the fish's microbiome that helps ward off infection. My collaborators and I were looking for interesting bacteria that we could isolate from the fish. Our goal was to explore the bioactivity within the bacterial extract in hopes that we could harness it for our own uses. We are currently exploring the bacteria's taxonomy – that is, how are they related and how should they be classified on the tree of life? What species are they? Undergraduate researcher Molly Austin and chemistry graduate student Paige Mandelare were able to isolate 47 different bacterial strains from these fish mucus swabs. We cultured them, extracted the chemicals they were producing, and then tested them to see if they inhibited common human pathogens. Interestingly, we found that several bacterial extracts had strong antimicrobial activity, with 15 extracts exhibiting strong inhibition of methicillin-resistant Staphylococcus aureus. MRSA is a drug-resistant human pathogen that is responsible for many difficult-to-treat infections in humans. We performed additional testing and analysis on one of the most potent extracts, and found that the microbes were producing multiple analogues of a particular heterocyclic aromatic compound called phenazine that had antibiotic activity. Motivated by these findings, we tested whether compounds in these extracts could also affect cancer cells. We found that this fish-derived Pseudomonas bacterium, isolated from a coastal pink surfperch, was also producing a metabolite that inhibited growth of human colon carcinoma cells. This research is ongoing, in my lab and others', and whether an active compound is an effective drug depends on many factors. However, these results suggest that the microbes associated with fish produce a broad array of diverse and complex chemicals and are an excellent source for drug discovery efforts.